Anonymous CF Donor Pool – 8 lives saved! Belle Harbor Community Donor Pool – 12 lives saved! Boeing Company Donor Pool – 8 lives saved! Brazil Community Donor Pool – 114 lives saved! Circle of Life Donor Pool – 4 lives saved! 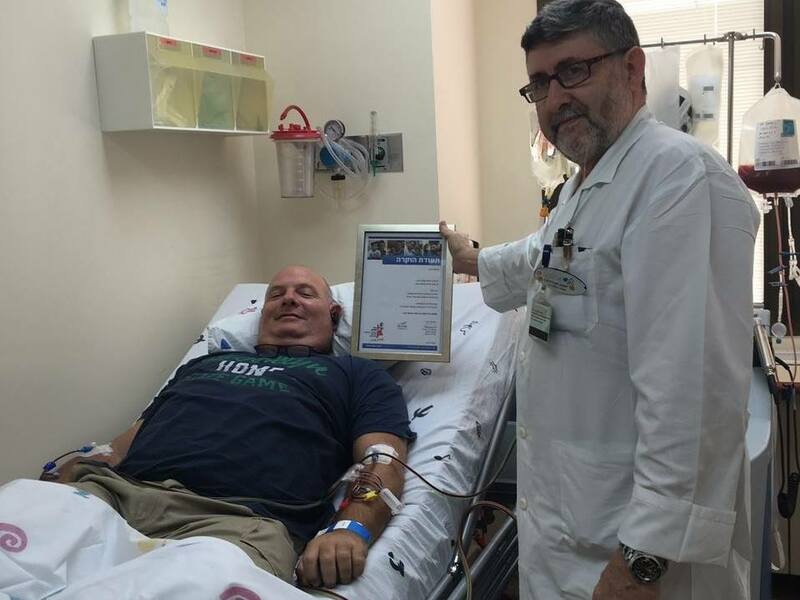 Alan Cohen Donor Pool – 70 lives saved! Damaghi Family Donor Pool – 25 lives saved! Alex & Rosa Dembitzer Donor Pool – 1 life saved! Family of Anne & Isidore Falk Donor Pool – 7 lives saved! David & Sarah Farajun Donor Pool – 66 lives saved! Fund Family Donor Pool – 7 lives saved! Givat Shmuel Donor Pool – 3 lives saved! 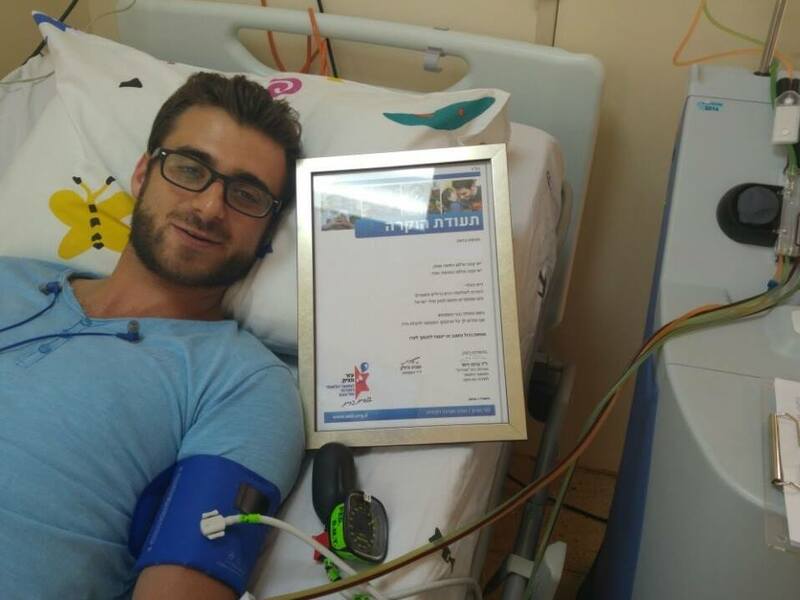 Salomon & Daniel Hamui Donor Pool – 1 life saved! Ralph & Judy Herzka Donor Pool – 4 lives saved! Hole In One Donor Pool – 12 lives saved! Jewish Bone Marrow Testing Fund Donor Pool – 42 lives saved! Don Marcos & Sra. 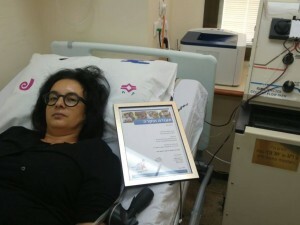 Adina Katz Donor Pool – 60 lives saved! Nehalim Community Donor Pool – 1 life saved! Ronald O. Perelman Donor Pool – 25 lives saved! Ira & Ingeborg Rennert Donor Pool – 112 lives saved! 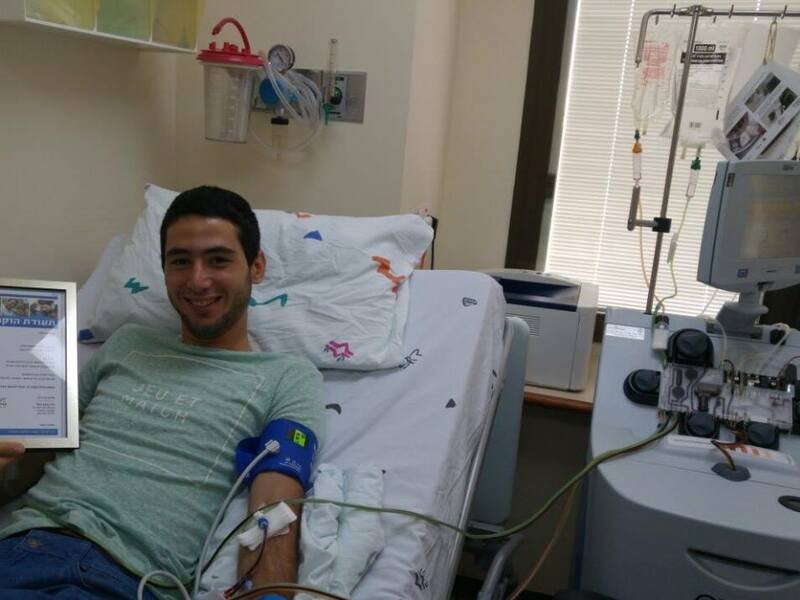 Moise & Chella Safra Donor Pool – 10 lives saved, 2 this month! Weiss Family Donor Pool – 6 lives saved!